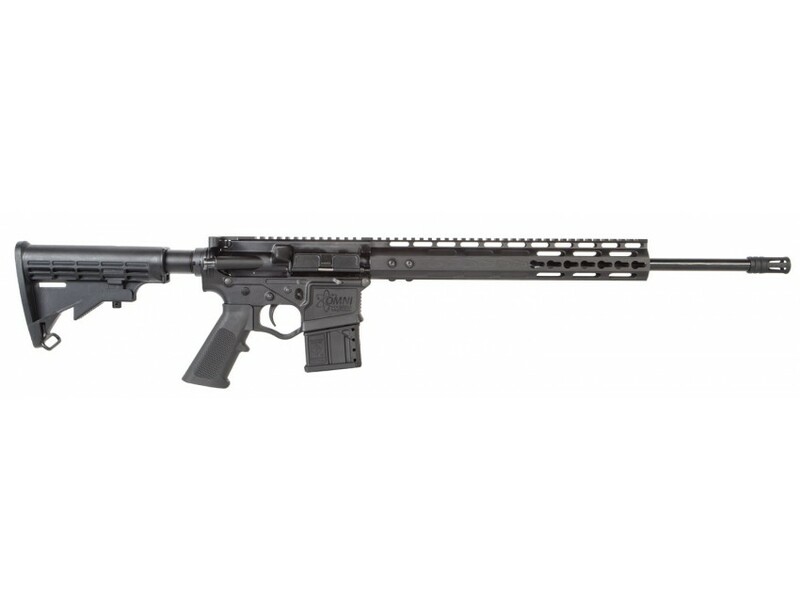 After years of development, American Tactical is proud to release the Omni Hybrid AR-15 410 gauge semi-automatic shotgun. Built on ATI's patented Omni Hybrid receiver, the Omni Hybrid 410 is a must have multi-purpose shotgun. The Omni Hybrid lower receiver allows this 410 to be converted to 5.56 or 300Blk just by changing the upper receiver. 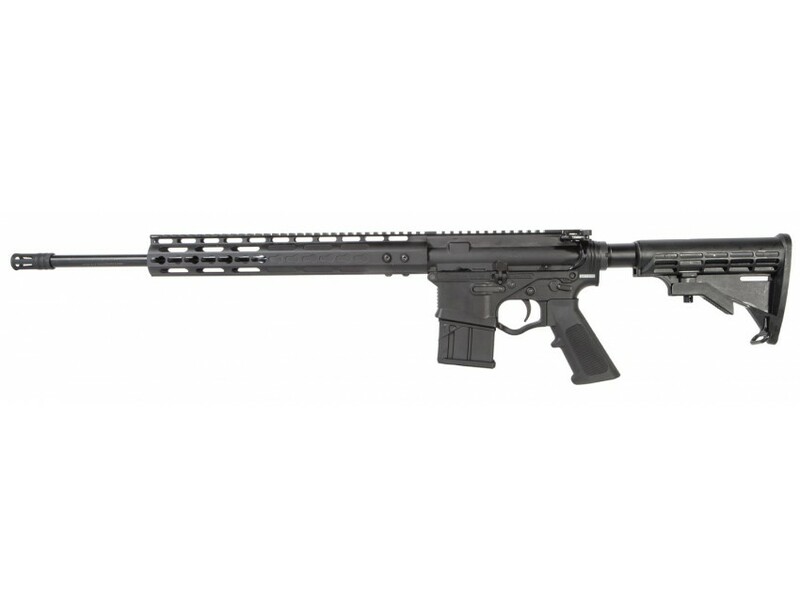 The upper receiver is built to regular AR-spec and can be installed on most mil-spec lower receivers. The Omni Hybrid 410 runs on a gas-operated, short-stroke balanced piston system, and is chambered for 2.5" .410 gauge shotgun shells. 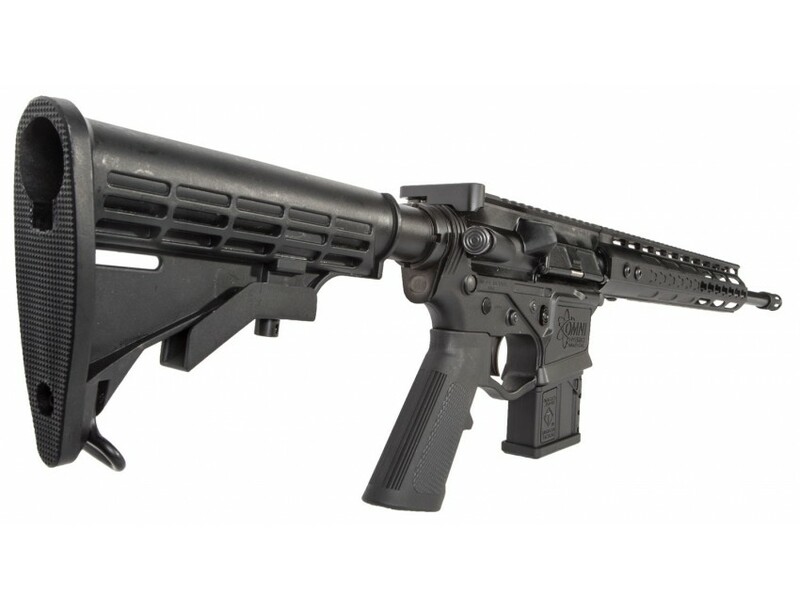 Note: The Omni Hybrid 410 will only operate with the patent-pending American Tactical polymer 410 magazine.This Omni Hybrid 410 features an 18.5" barrel with an optic-ready custom 13" keymod rail, and uses an M4-style stock. 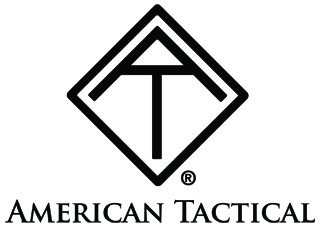 It has a black finish and includes one 5-round American Tactical-made polymer magazine.